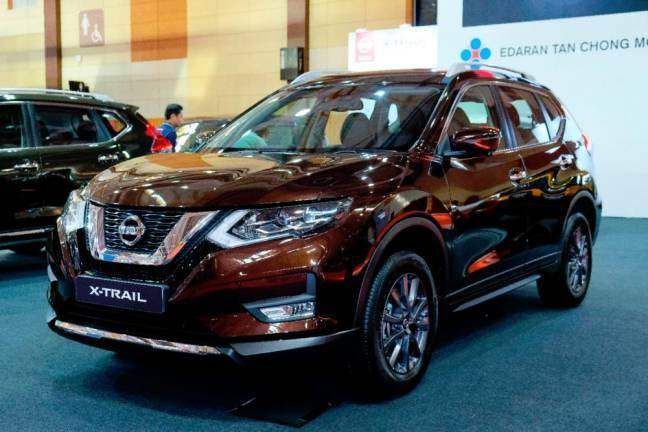 11 Apr 2019 / 20:54 H.
The new X-Trail 2.0L 2WD comes with a RM133,888 price tag, same as the previous model. 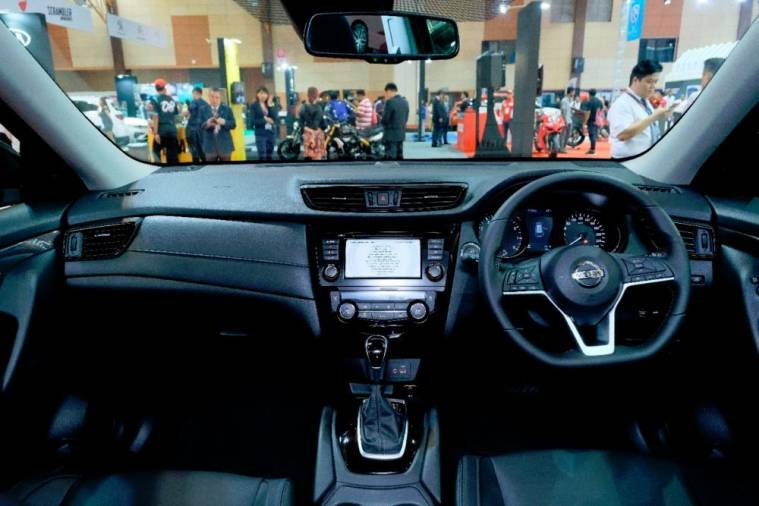 The X-Trail 2.5L 4WD goes for RM153,888, which was the price for the “old” model. 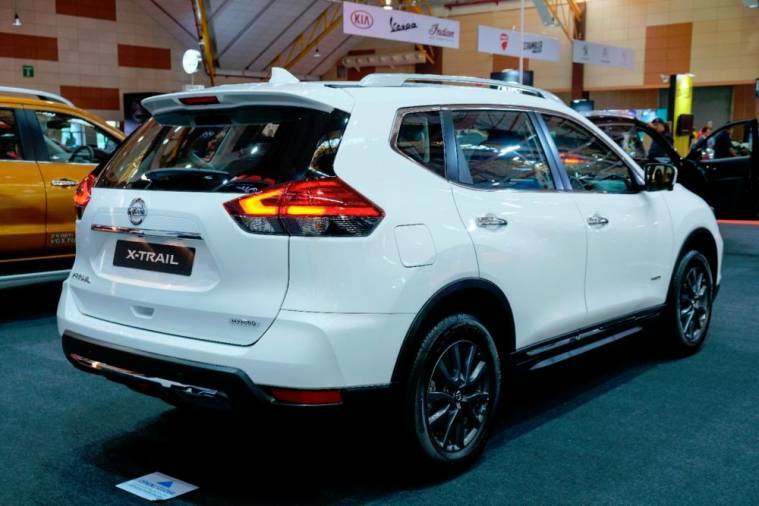 The X-Trail 2.0L 2WD MID and 2.0L Hybrid are priced at RM145,888 and RM159,888, respectively. *Tentative official on-the-road price with 10% sales tax, without Insurance, and valid for private individual registration in Peninsular Malaysia only. Five years unlimited mileage warranty ((includes HEV components and lithium-ion HEV battery). 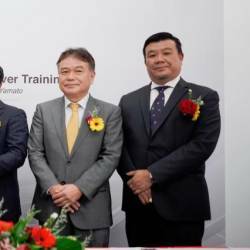 ETCM reminded the public that those who seek exceptional fuel efficiency and performance should go for the X-Trail Hybrid, and for those who seek all-terrain adventures, there’s the powerful 2.5L Intelligent 4x4. 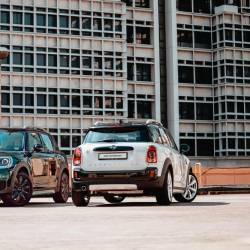 Five contemporary exterior colours are available: Brilliant White, Tungsten Silver, Titanium Olive, Diamond Black and Imperial Umber (new). A two-year or 40,000km Periodic Maintenance Service (whichever comes first) is offered as part of the launch campaign. 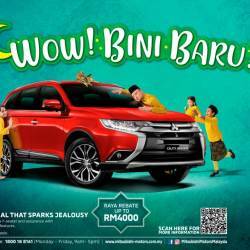 Additionally, the first 500 registered vehicles will also receive an exclusive gift worth RM488. 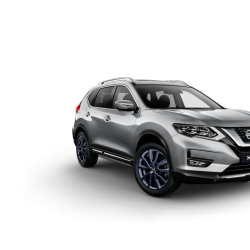 Members of the public are invited to test drive the new X-Trail Facelift at any Nissan showroom from tomorrow onwards.